You are here: Home | News | Another media access requirement for a big budget production sorted thanks to JMS. Another media access requirement for a big budget production sorted thanks to JMS. 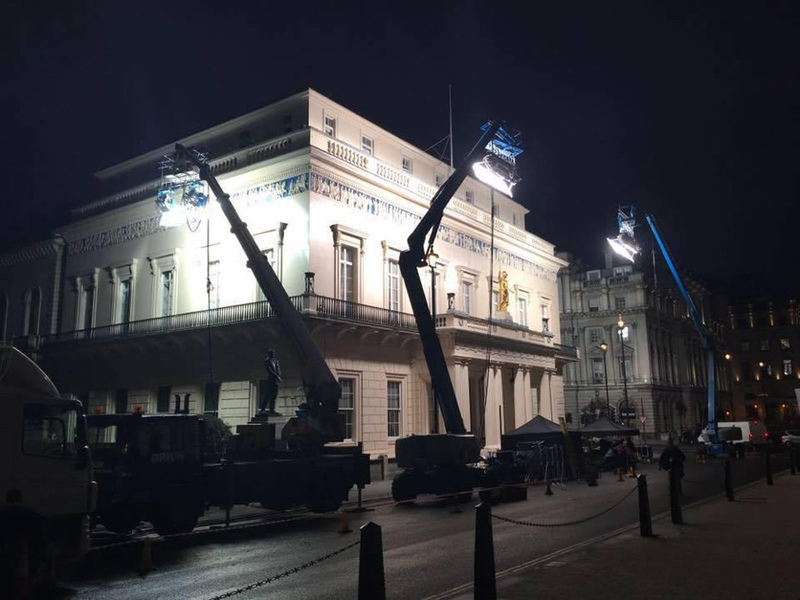 Our booms were on hire to help shed some rather dramatic lighting on this Central London structure being shot in night time conditions. Our booms flooded the historic building with the light required for the perfect shot. If a change was required however, they could be precisely repositioned swiftly and safely to suit the shot. 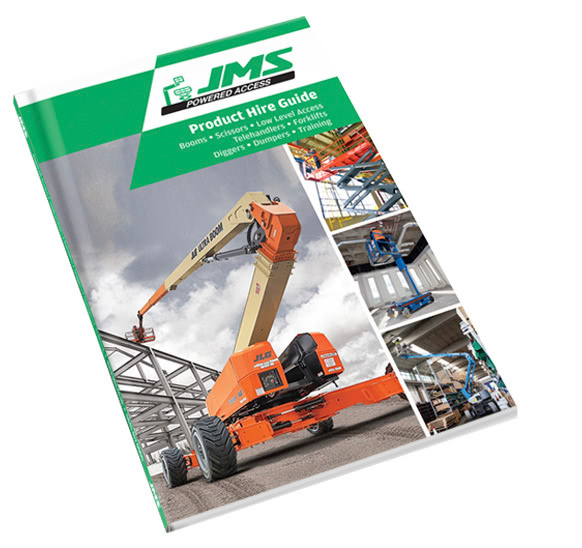 If you are looking for booms for your next TV or film production, then call JMS for rates or advice. Our Pinewood office is on 01753 785907.